Transportation for children with disabilities requires thoughtful planning prior to initiating the school bus ride for the first time, and thereafter. Unequivocally, transportation is one of the most imperative services that a school district may be required to provide for eligible children with disabilities. 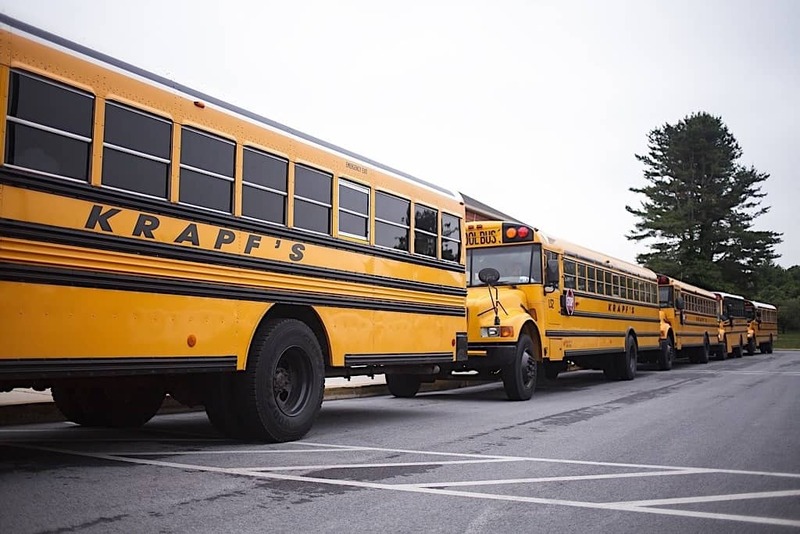 Transportation is crucial for accessing special education and related services that are approved by the Individualized Education Program (IEP) team. Under the Individuals with Disabilities Education Act (IDEA), which was last reauthorized in 2004 and known as the Individuals with Disabilities Education Improvement Act of 2004 (IDEIA), transportation is a related service. That service includes travel to and from school, between schools, travel in and around school buildings, and specialized equipment (such as special or adapted buses, lifts and ramps), if required. Children with disabilities are not automatically eligible for the related service transportation. Eligibility is determined by the IEP team, including the parent. Service delivery decisions are required to be made on a case-by-case basis. Qualified related service personnel, including nurses, occupational and physical therapists, behavioral specialists and psychologists, are among those IEP team members who may need to be consulted to participate in IEP meetings, as needed. After a transportation decision is agreed on regarding the appropriate specialized transportation services for a child with a disability, the IEP should document and record the transportation services that are agreed on. Eligibility for transportation as a related service should not be a unilateral decision made by the transportation department. Transportation decisions should take place in an IEP meeting by qualified individuals. Transportation decisions are required to be based on the individual needs of a child. In order for this to occur, transportation and related service personnel should be invited to attend and participate in the IEP meeting when determining eligibility for specialized transportation services, and thereafter, as required. It is also essential that driver and attendant training occur commensurate with the IEP team transportation recommendations, prior to initiating transportation. As early as 1999, the U.S. Department of Education IDEA Rules and Regulations provided guidance and addressed the following question: “Must a public agency include transportation in a child’s IEP as a related service?” The response? Even if a child’s IEP team determines that the child does not require transportation as a related service, “Section 504 of the Rehabilitation Act of 1973, as amended, requires that the child receive the same transportation provided to nondisabled children. If a public agency transports nondisabled children, it must transport disabled children under the same terms and conditions. This Department of Education information has been in effect for over 20 years. It clearly endorses the importance of having a person with expertise in transportation at IEP meetings when specialized transportation is discussed. Key considerations in determining transportation for children with disabilities are the: (1) child’s age; (2) level of supervision required; (3) specialized equipment needs and training; (4) specialized driver and attendant training; (5) amount of time involved in transporting the child; and (6) distance the child needs to be transported. In summary, safe, efficient and cost-effective transportation can only be accomplished if suitable personnel are involved in the IEP process, at the correct times. It is essential to be able to differentiate at IEP meetings which transportation decision should be made by the IEP team—and those transportation decisions that are more appropriately made at the discretion of the transportation department. One thing is for sure, transportation and related service personnel attendance at IEP meetings make a noteworthy difference and are long supported in IDEA. Editor’s Note: Reprinted from the March 2019 Thought Leader column. Bluth is a contributing editor to School Transportation News and a past-president of the National Association for Pupil Transportation. 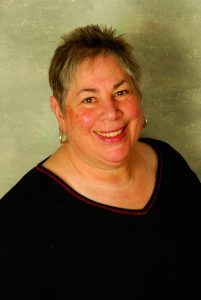 She is also a consultant to the Maryland State Department of Education’s Division of Early Intervention/Special Education Services and a sought-after expert witness on student transportation legal cases.